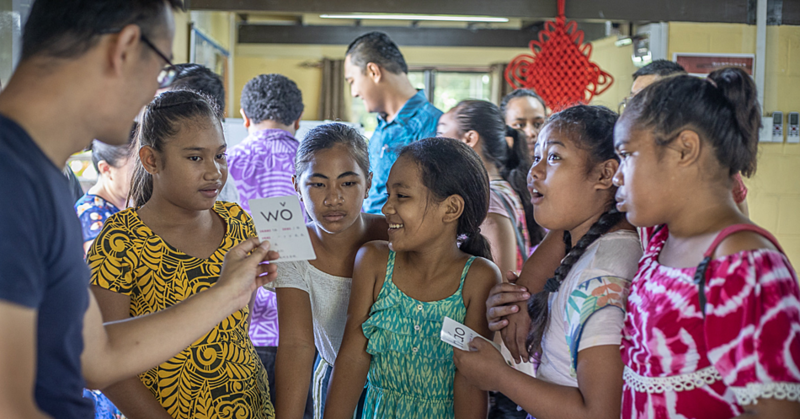 Tourism is the mainstay of Samoa’s economy. That’s what the government has been saying anyway. Unfortunately, climate change – particularly coastal erosion as the result of sea level rising - is slowly eating away at that dream. As a result, pristine beaches and the scenic coastal locations Samoa depends on to lure tourists are slowly but surely disappearing. 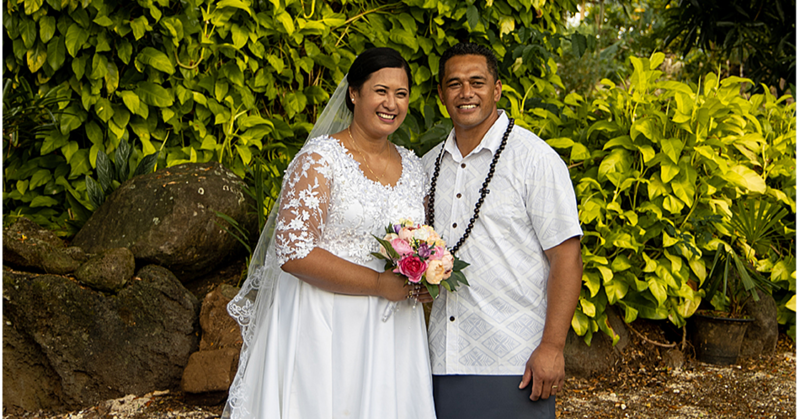 Such is the case at one of the most popular tourism spots in Savai’i, the village of Manase. This week, the government and various development partners celebrated the successful implementation of a project to reduce coastal erosion. 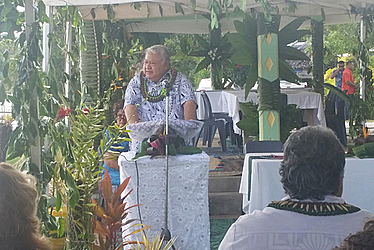 Prime Minister, Tuilaepa Sa’ilele Malielegaoi launched the successful completion of the ‘Manase Beach Replenishment Project’ at Regina’s Beach Fales. “Today we are here to celebrate the results of a successful partnership between the Government, our developing partners, and the Manase tourism community, in an effort to enhance the resilience of tourism reliant community to climate change,” he said. “Beach tourism is a highly climate dependent activity, relying heavily on vulnerable natural coastal resources. 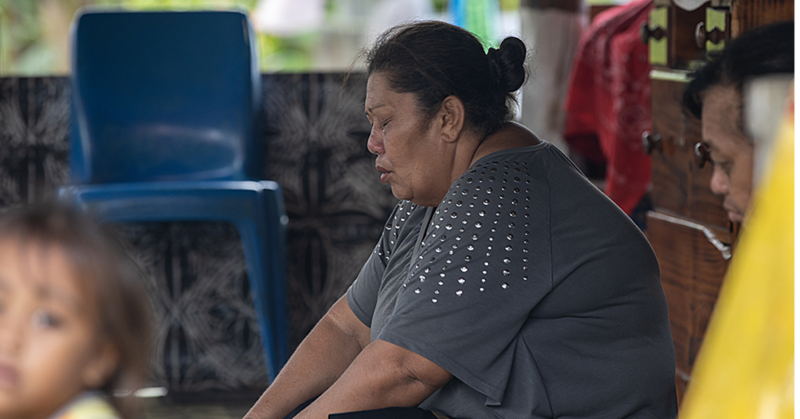 Tuilaepa reminded that small developing island states are prone to the harmful effects of climate change and are often the least equipped to cope and adapt with these effects. “For this reason, a key priority both globally and within our region is to build the resilience of vulnerable communities to alleviate negative impacts of climate change from flooding, sea level rising, coastal erosion, land degradation and other climate change related risks,” he said. The project costs $1.3million. The general cost of constructing the two wave breakers and the 150-meter back stop wall was $1.1 million, generously funded through the UN Adaption Fund. The cost of design and supervision was $234,000 funded by the UNDP Integrating Climate Change Risks into Tourism Sector Project.